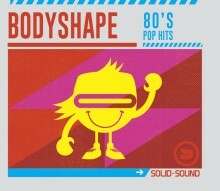 If you are like me and love the 80's then this is the CD for you. From tracks like 'Let's Get Physical, 'Sweet Dreams,' 'Let The Music Play,' 'Like A Virgin,' and 'The Only Way Is Up.' its just TUNE after TUNE! Plus my all time faves by Salt N Pepa ' Push It,' and "Girl Just Wanna Have Fun,' Cyndi Lauper. There are actually too many big anthems to mention! This CD is perfect for your fun classes or dance themed classes. These style of CD's never go out of date or stop being amazing or engaging as they are 'evergreens!' Obviously the CD is designed for Body Conditioning classes to take everyone's mind off the fact they are doing a hard work out! Perfect! Have a listen online if you want to check this out for yourself. Get this CD while you can and I would play it in classes, work, the car, at home and for parties! Teaching tip: There are so many fantastic songs on this CD it will be a karaoke class whatever discipline you teach! Everyone will know at least one song and be able to join in and sing along whilst working out! 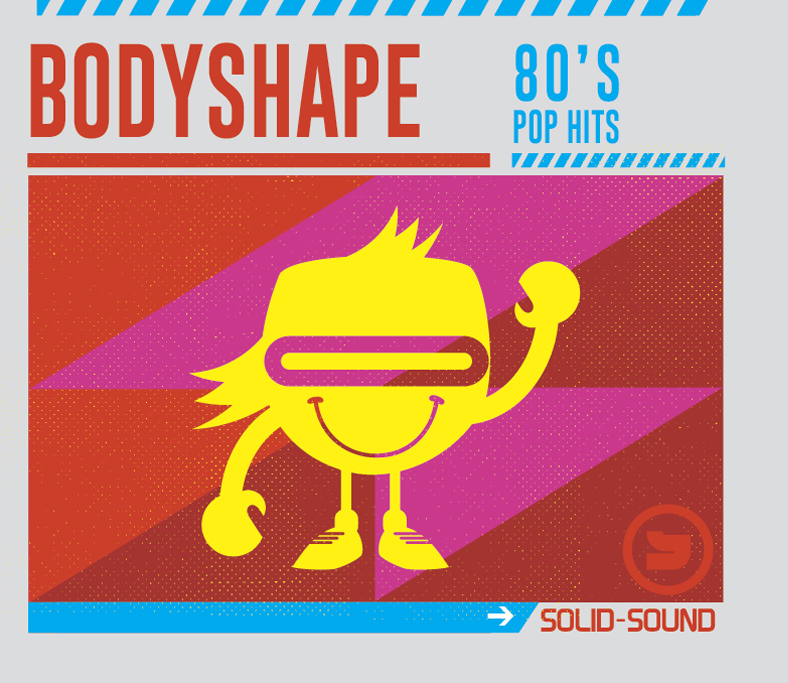 Click the button below to add the Bodyshape 80s Pop Hits to your wish list.